Talk about a delicious recipe…these Homemade Cheez-Its are one of my favorite snacks to munch on and the kids love them! 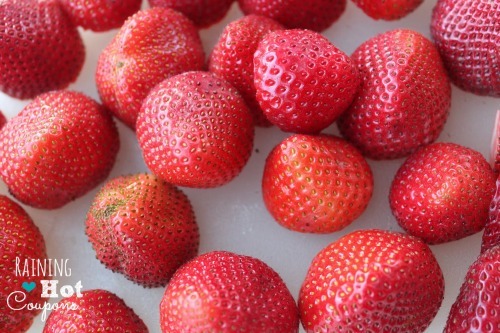 Even better, these are much healthier for you than the store bought ones. Just be sure to make enough because they won’t last long. 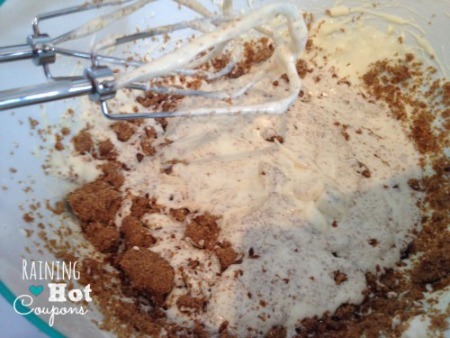 Prepare brownie mix according to directions and pour mixture into springform pan then bake according to directions (continue on to make the cheesecake filling – STEP 5 – while this is baking). 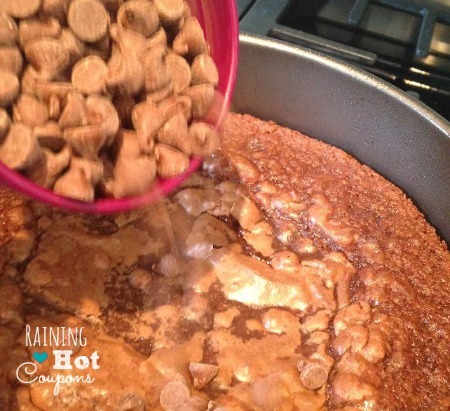 When brownie bottom is done, pull out of oven and cover with milk chocolate chips, peanut butter chips and peanut butter cups. 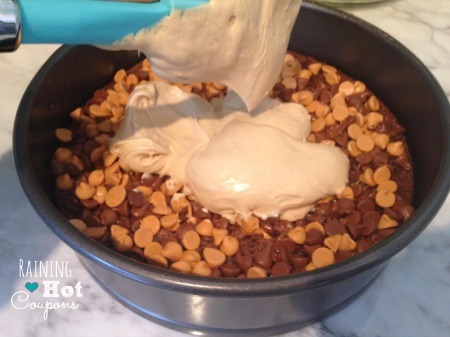 Spoon cheesecake mixture over chips. Turn oven down to 325°. 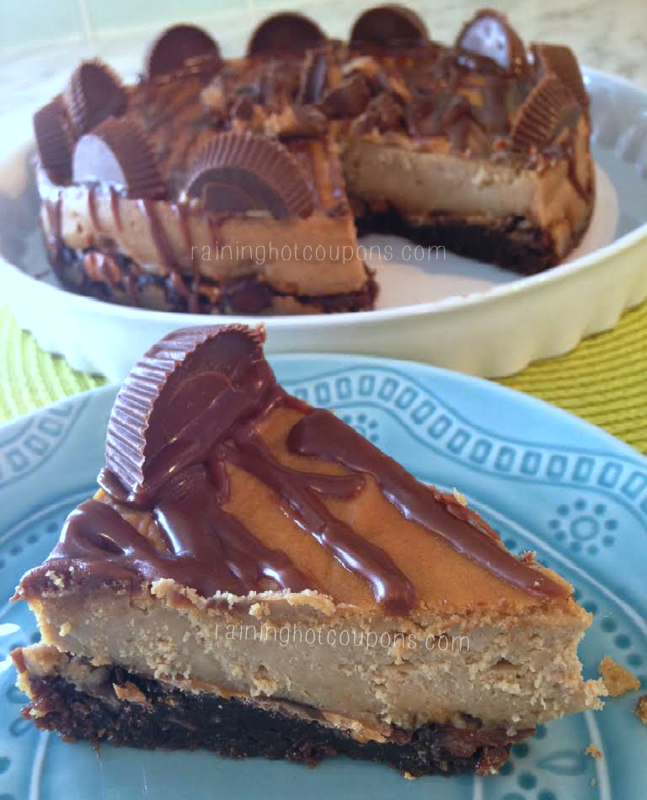 Drizzle your ganache over the top of the cheesecake and use it as a “glue” for the peanut butter cup edge! I’ve been on sorta a health kick lately and who doesn’t want their kiddos eating healthy right?! 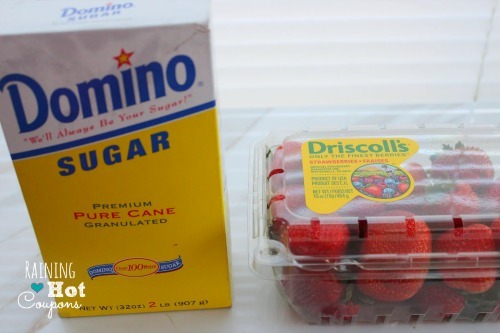 Well, these homemade fruit rollups are super simple and I love that they only have 2 ingredients…I mean really, have you read the ingredient list on a “healthy” package of fruit rollups or fruit snacks? Most of them have things I cannot even pronounce and have no idea what they are in them. 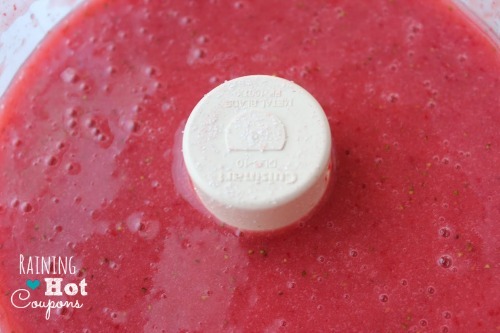 Enjoy this healthy and easy recipe..your kids definitely will! 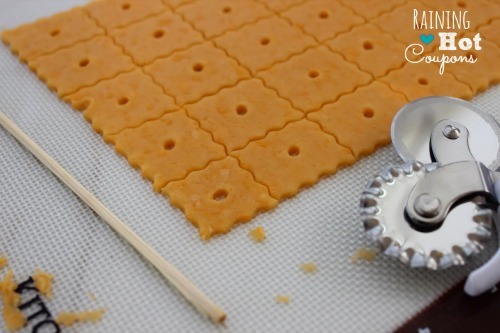 Line a cookie sheet that has a lip with plastic wrap (be sure to overlap your sides). I know it seems strange but yes, plastic wrap. You are dehydrating it and the temperature is so low that you can touch the pan the whole time as it never really gets hot. 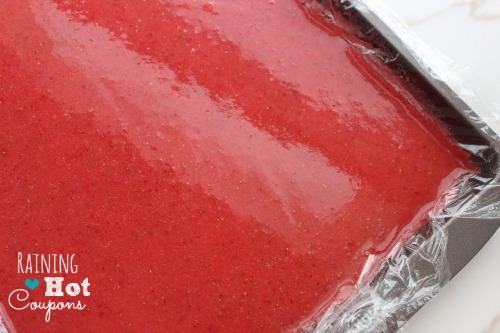 Puree your fruit in food processor until smooth consistency. Add sweetener of your choice (I used sugar) and sweeten to taste. Pour mixture on to prepared cookie sheet about 1/8″ thick. Bake for 6-8 hours. Wait until your center is no longer tacky. Cut into strips and roll. Mix all ingredients together and add two ice cubes or so depending on the size of your glass. 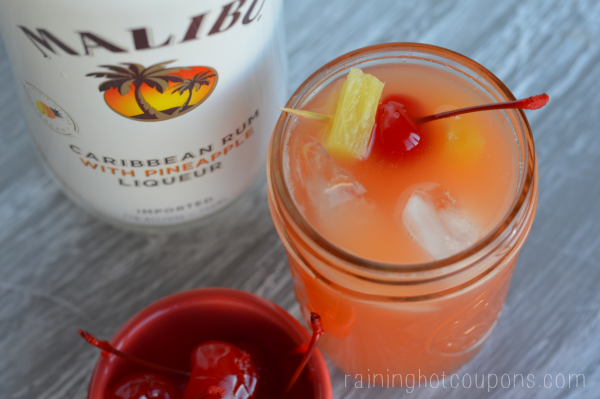 Add in some pineapple chunks and cherries. 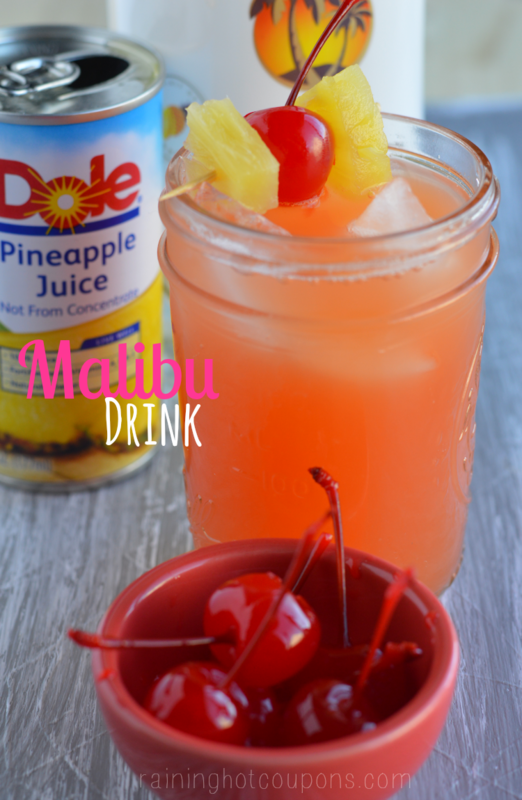 Sip and enjoy! Everytime I take my family to Olive Garden, somebody always orders the Alfredo Sauce. Whether it be Fettucini Alfredo or just a boat of sauce to go with breadsticks, there’s always Alfredo Sauce on the table. We can’t always get to Olive Garden for dinner, but now I can make the same Olive Garden Alfredo Sauce at home quickly and easily with this recipe! And now that I’ve made it once, it’s so delicious my children are asking for every night. The secret to Olive Garden Alfredo Sauce is egg yolks. If you’ve ever work with egg yolks you’ll know you have to temper them before placing them in with all the hot ingredients. This is easily done by placing the yolks in a separate bowl then adding a ladle full at a time of hot ingredients, continually whisking until it’s incorporated. This is an easy way to work the eggs so they don’t end up scrambled in the milk. 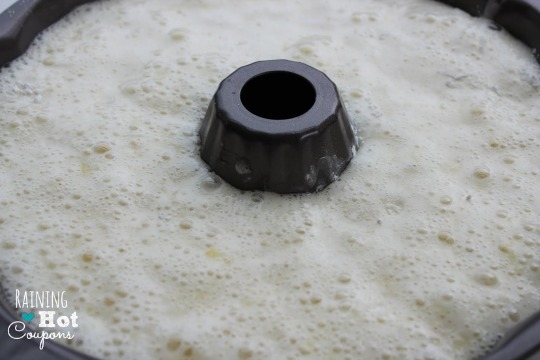 The technique is easy to use and once you’ve done it, you’ll find other recipes to use this in as a thickening agent such as homemade puddings and other sauces. Olive Garden Alfredo Sauce goes well with a lot of different dishes. You can serve it over pasta such as linguine or fettuccine, you can dip bread sticks in it (or garlic bread which seems to be my family favorite) and you can also make baked pasta dishes with it. My favorite is to mix the Alfredo Sauce with rotini pasta, place it in a bowl, and top it with red sauce. Sprinkle mozzarella and parmesan cheese on top and then run through the oven for about 20 minutes on 350 degrees. It makes the perfect quick Italian casserole for a weekday meal. Heat milk and cream in saucepan until it begins to simmer. Turn off heat. Whisk in cheese, then remove from heat. Place egg yolks in a bowl and whisk. 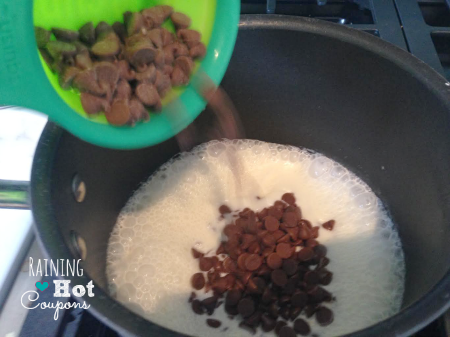 Add about half of the hot milk and cream mixture to the eggs slowly, whisking continually. Slowly add egg mixture back into remaining cream mixture. Place back on low heat and stir continually until simmering. Remove sauce from the heat to thicken. Anyway you look at it, Olive Garden Alfredo Sauce is simple and delicious! 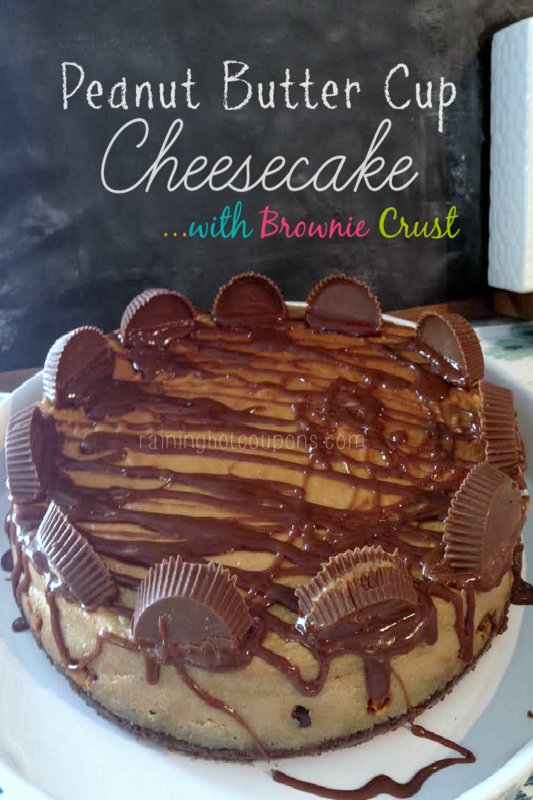 If you love cake recipes, try our Copycat Red Lobster Lava Cake Recipe, our Oreo Stuffed Spider Cupcakes (Halloween Recipe), our Snickers Cheesecake in a Jar Recipe, our Caramel Apple Cheesecake Bars Recipe, and our Ice Cream Sandwich Cake No Bake Recipe (SUPER Easy!)! Move rack to lowest level in oven. 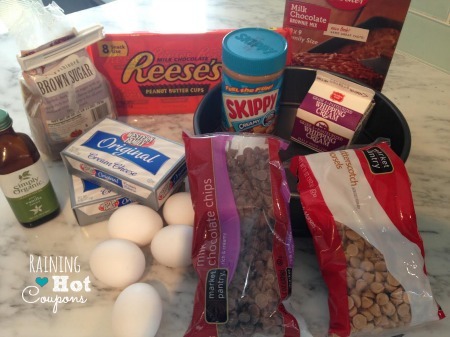 Combine the ingredients in a bowl (do not over mix). Allow to cool 10 mins in pan. You may need to use a spatula to loosen from bundt pan before inverting. Allow to finish cooling after removing from pan. 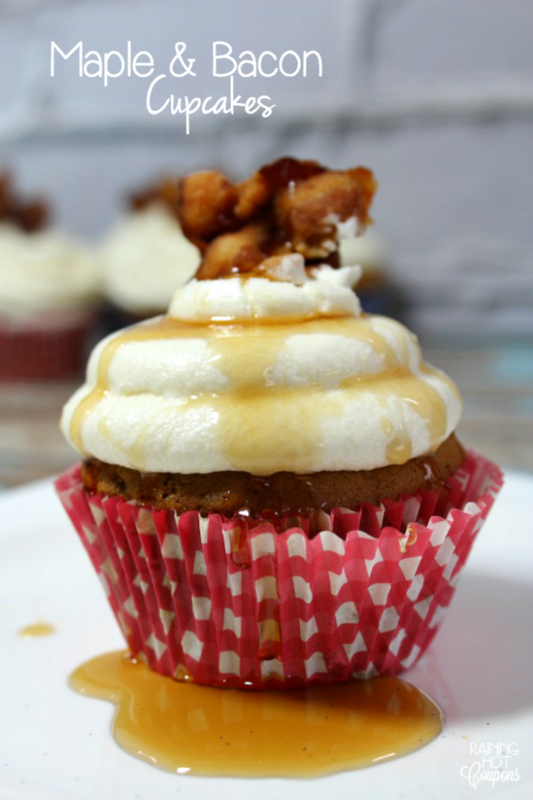 I love making these cupcakes for breakfast, dessert or just a midnight snack! The kiddos love these too and they love to help make them. 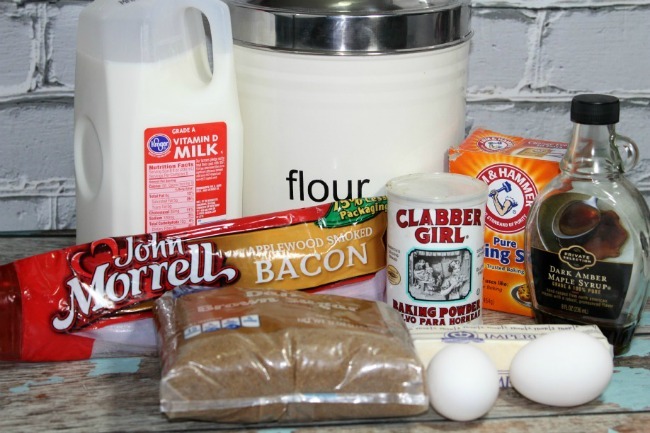 If you are a fan of breakfast food (bacon and pancakes) then you will love this recipe. 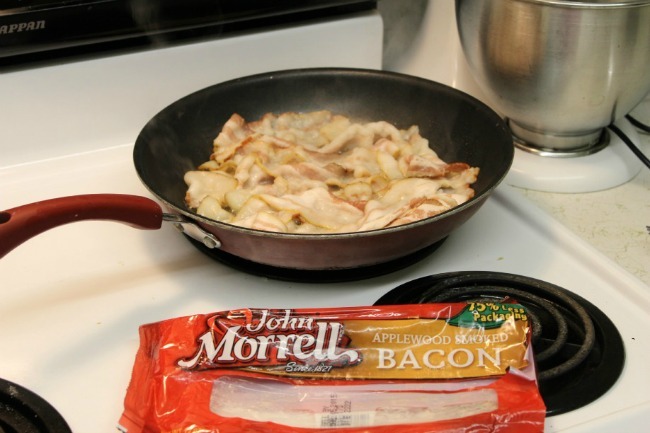 - Cook bacon in a fry pan (I used one pound). 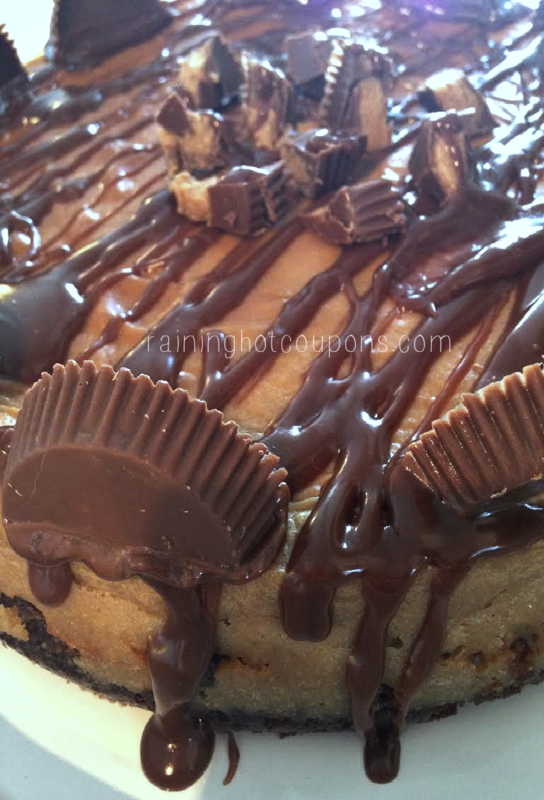 - Reserve the drippings and place in the fridge to solidify. - Mince 1/4 a cup of the bacon. - Beat the butter and solidified bacon fat until light and creamy. 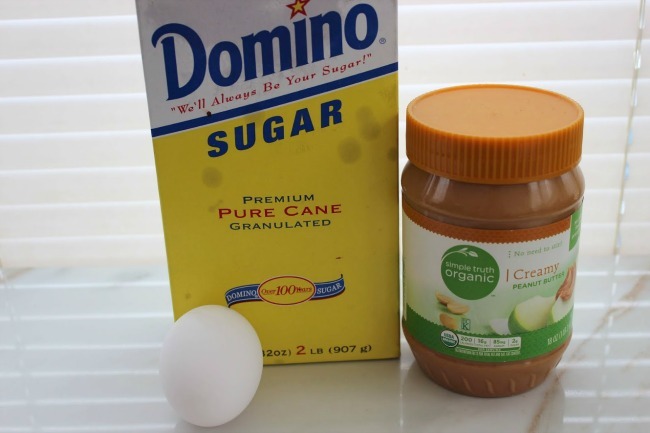 - Add the brown sugar and maple syrup and beat well until combined. 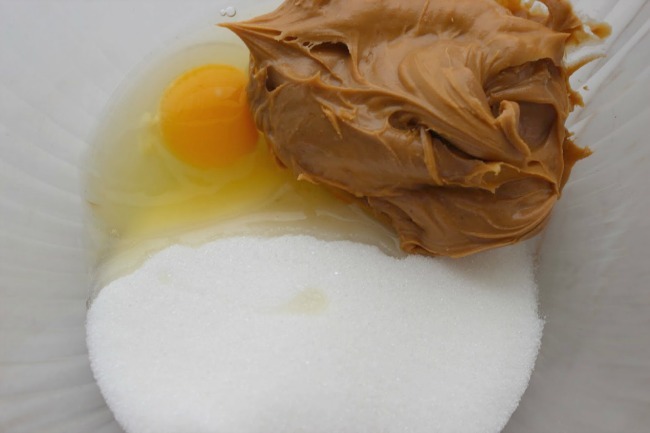 - Add the egg and beat until incorporated. 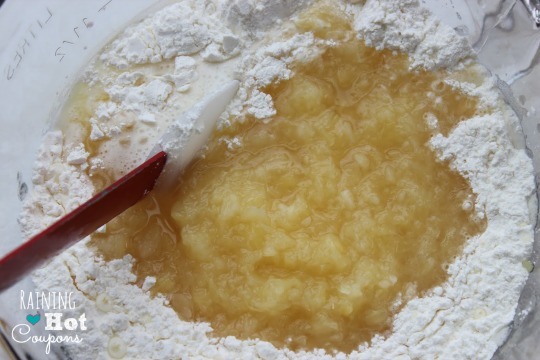 - Sift the flour, salt, baking soda and powder together. 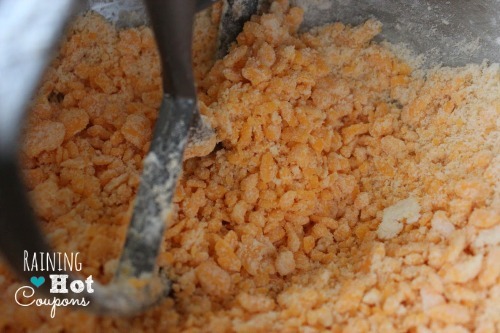 - Add some of the flour and mix, then some of the milk. 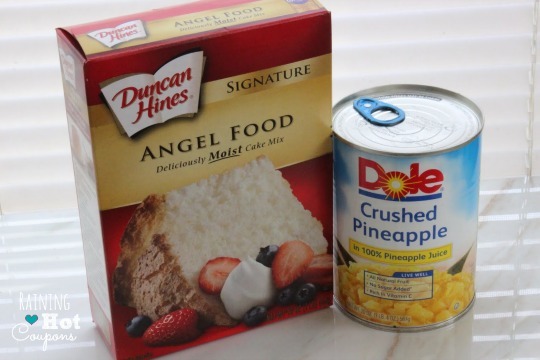 - Continue to alternate the dry and wet ingredients, ending with the dry. - Mix until just combined. 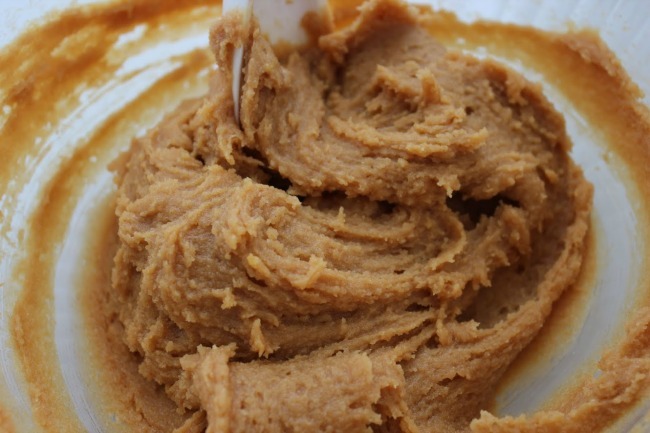 -Taste and add more maple syrup, flour, or milk if needed for desired taste. - Scoop into cupcake papers. - Bake at 350 F for 18-22 minutes or until a toothpick comes out clean. 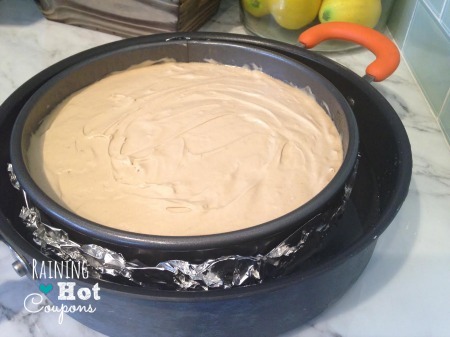 - Rotate the pan after the first 15 minutes for even baking. -Beat the syrup and butter until combined. -Add the sugar, a bit at a time. - Whip at high speeds until combined. 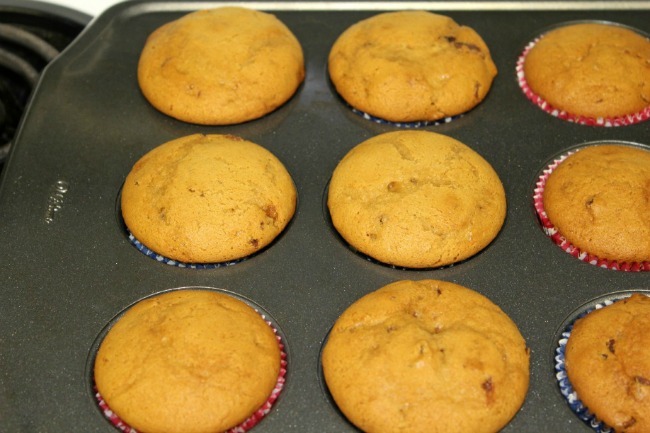 -Pipe or spread onto cupcakes. 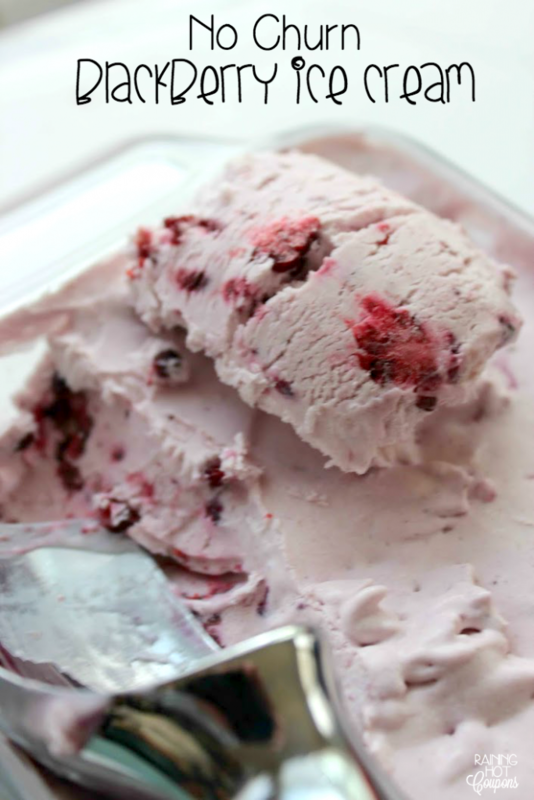 Here is a delicious no churn ice cream recipe. 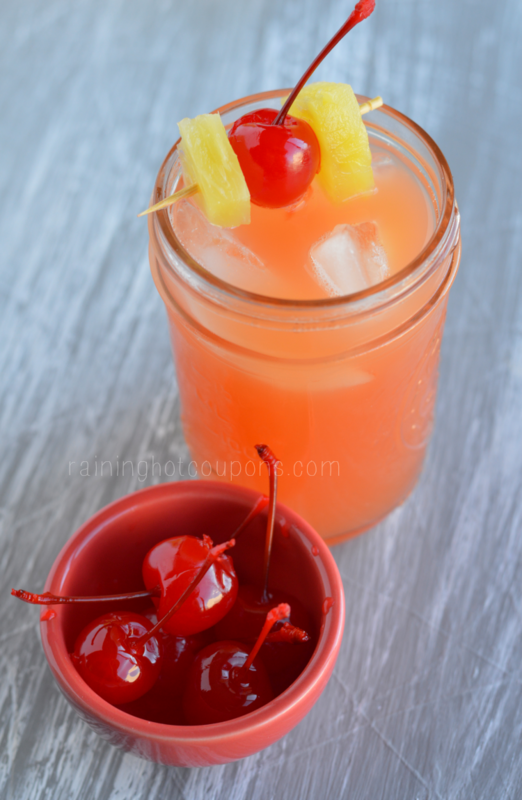 I love making these no churn recipes because they don’t take a lot of ingredients and are very easy to make. 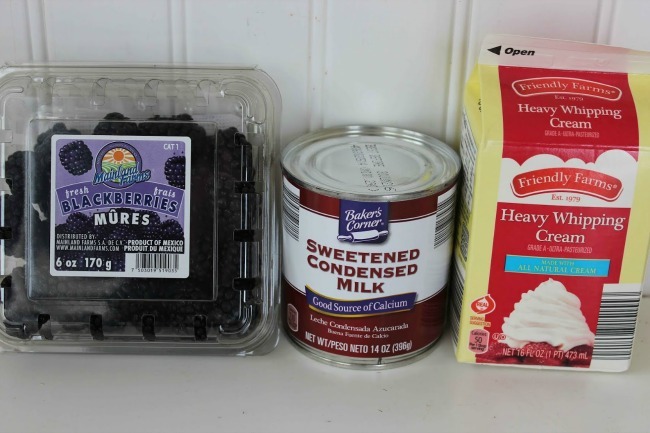 You can make a ton of different flavors with this basic recipe, just use a different fruit instead of the blackberries. 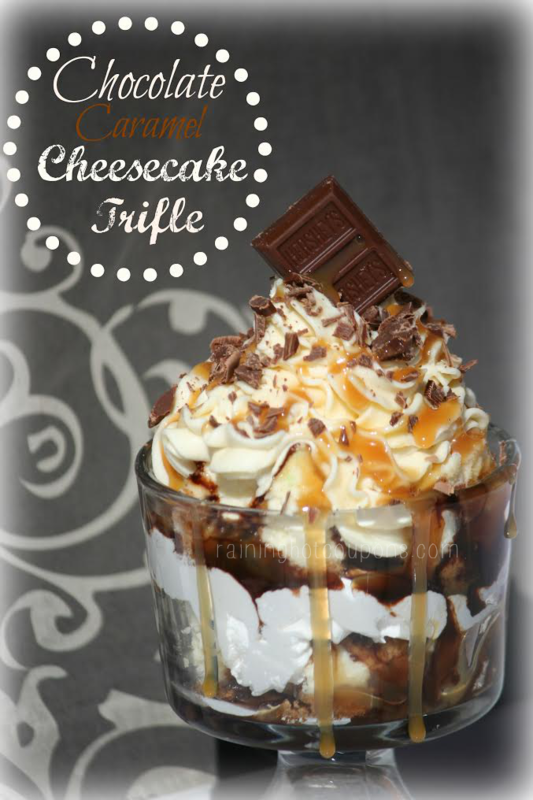 Enjoy this yummy treat! 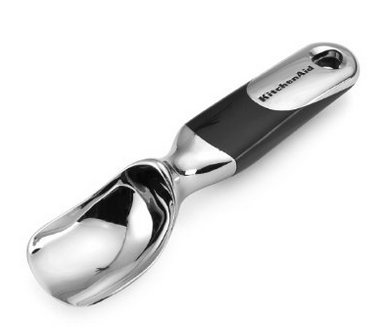 We love this KitchenAid Classic Smooth Scoop and use it often. (get it here on Amazon). This one won’t break and is super high quality. Puree about half the blackberries in blender. Add condensed milk and pulse until blended. 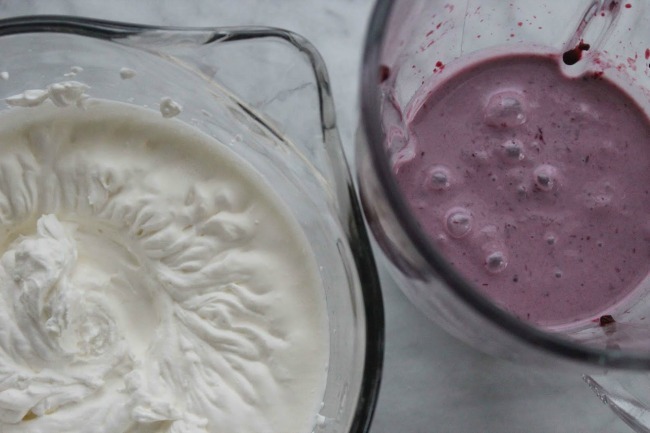 In a large bowl, whisk, heavy cream and vanilla on high speed until soft peaks form. Fold in blackberry mixture and remaining blackberries. 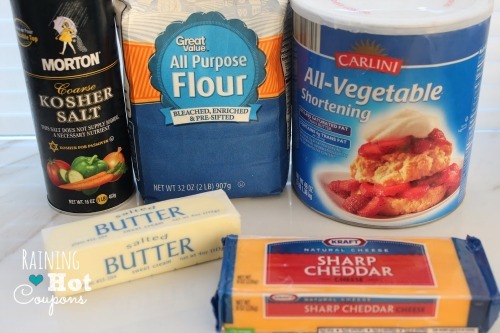 Spread this mixture into a loaf pan.